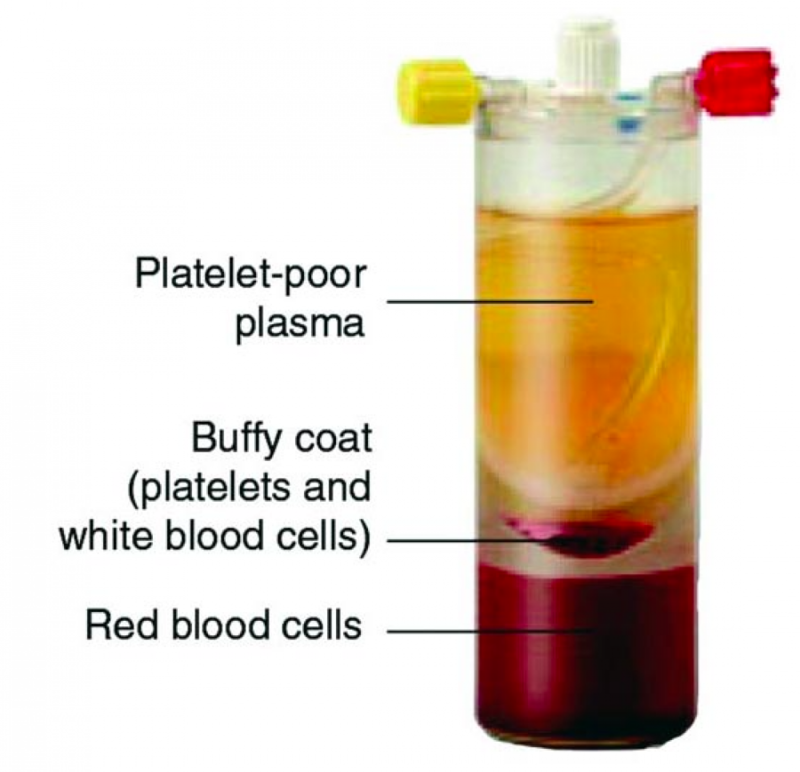 This blog this week focuses on the use of platelet rich plasma (PRP) in tendinopathy. 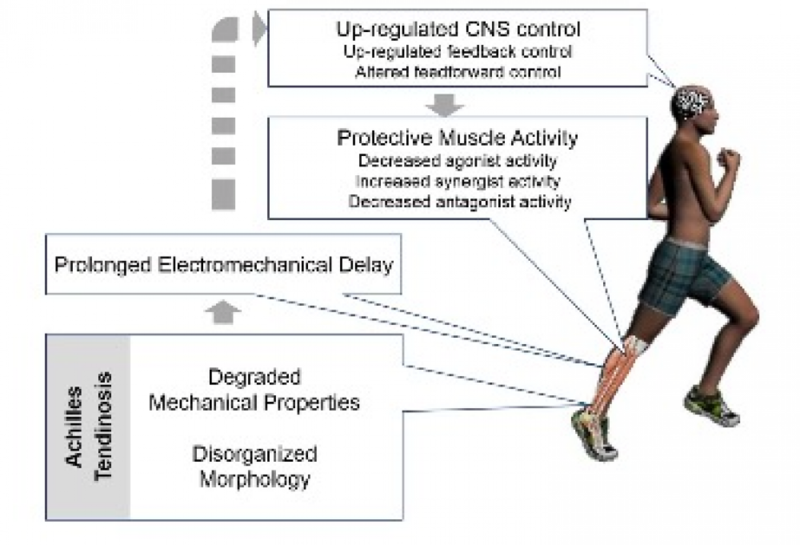 Let’s press on with our blog mission of translating tendinopathy research into practice! There are a couple of interesting papers this week. Some great stuff in the blog this week. First a paper by Rich Willy et al. 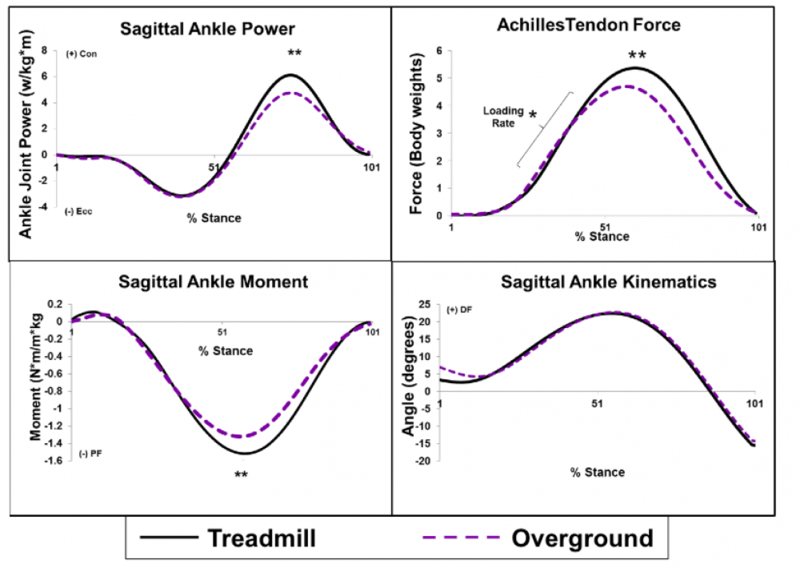 comparing patellofemoral and Achilles loads in overground and treadmill running – brings up some interesting questions for running rehab among Achilles patients. Then we have a huge review of exercise and ageing effects on tendon. 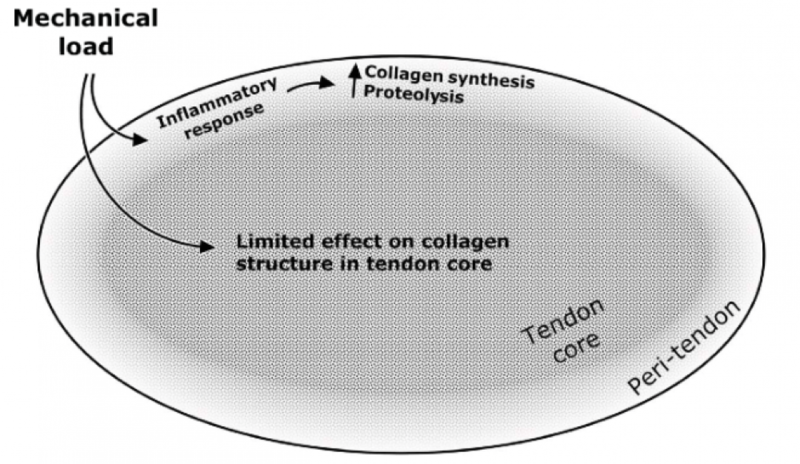 Although their focus on normal tendon some messages there for loading tendinopathic tendon. 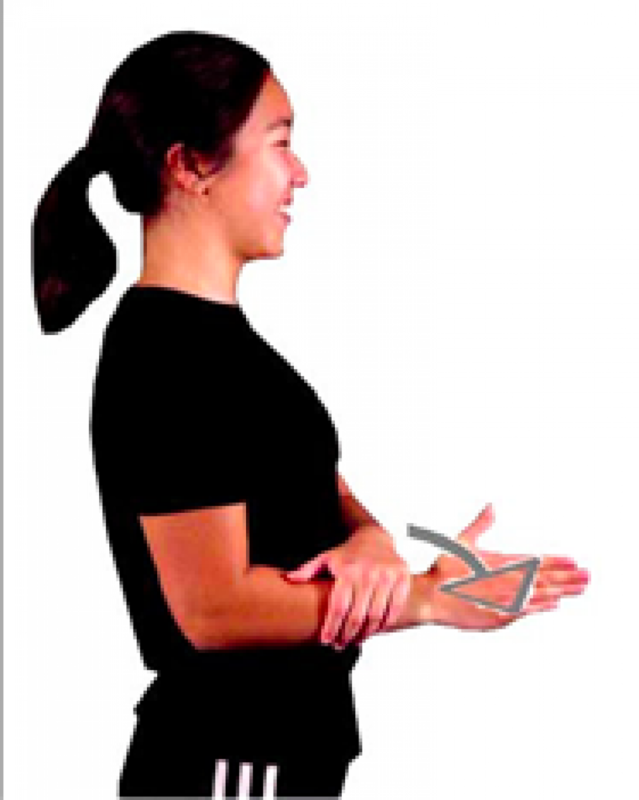 Do isometrics reduce pain in rotator cuff tendinopathy? A couple of interesting articles in this weeks blog. First a look at a pilot study investigating isometric load and ice for managing pain in acute onset supraspinatus tendinopathy – we are lucky enough to have some insights and comments from the first author too, Phillip Parle. 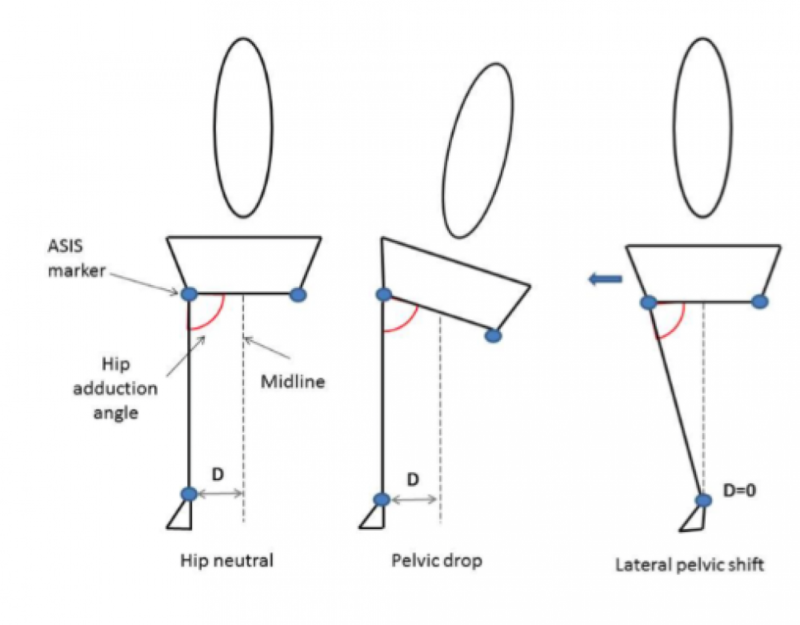 Then we look at ankle dorsiflexion range in the lunge test among insertional Achilles patients with clinical implications galore! Ripper blog this week by Ben Cormack, from Cor-Kinetic (Twitter: @CorKinetic). He loves his movement variability and pain science and does a fabulous job of combining them on his courses. 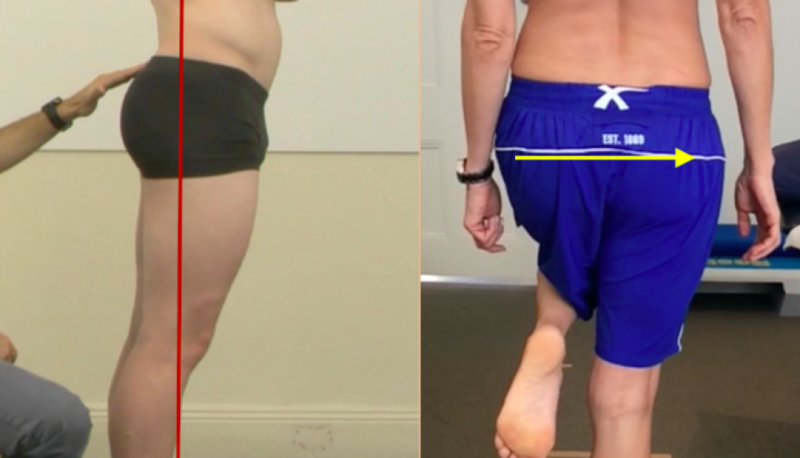 The blog today we will focus on one considerations in hip and gluteal tendon rehab - whether to do weightbearing or nonweightbearing rehab. Of course the answer is that both may be important, but let’s explore this a little. 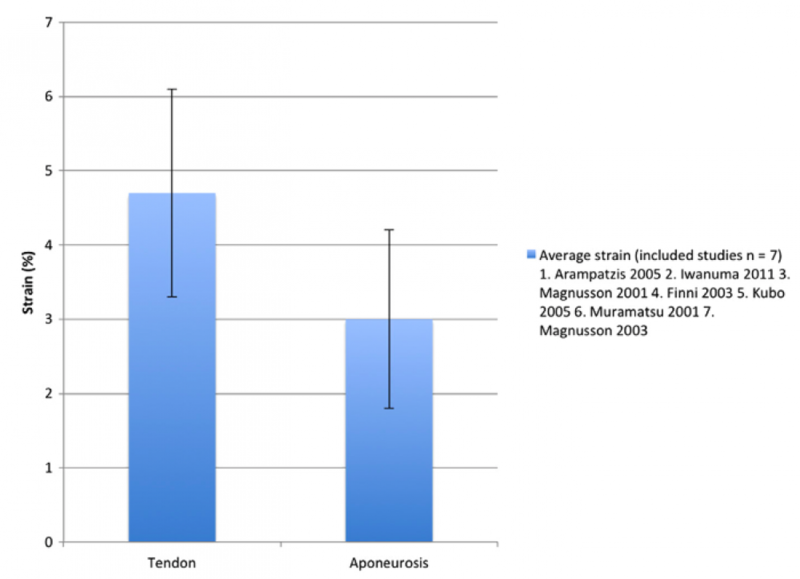 What is the best way to load pathological tendon? The blog this week focuses on a very interesting question - what is the best way to load a pathological tendon? 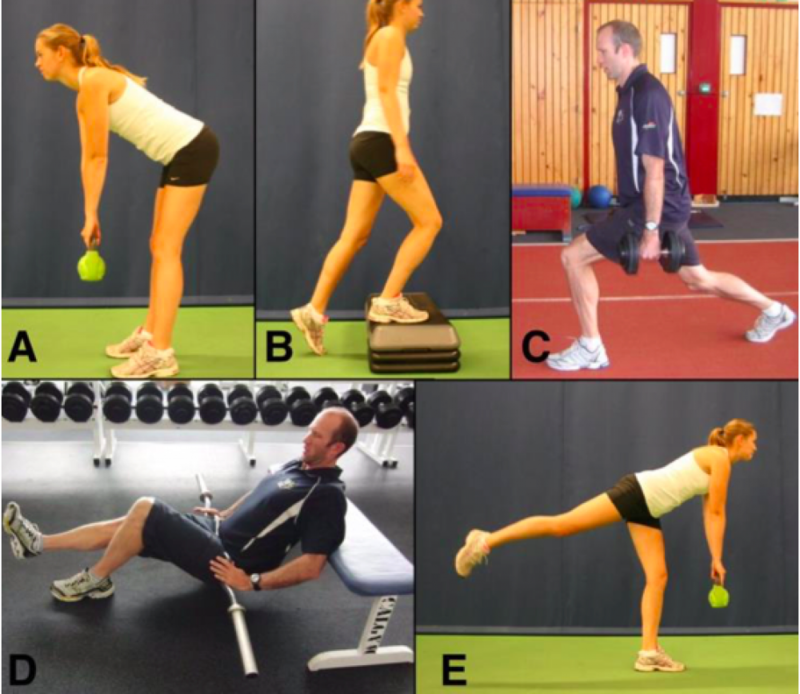 This blog is co-written by one of my students and a physio from Sweden, Kenneth Färnqvist (@KFarnqvist) who has special interest in tendons and research in this area. The blog this week will feature the new narrative review published by Tom Goom et al. on proximal hamstring tendinopathy. 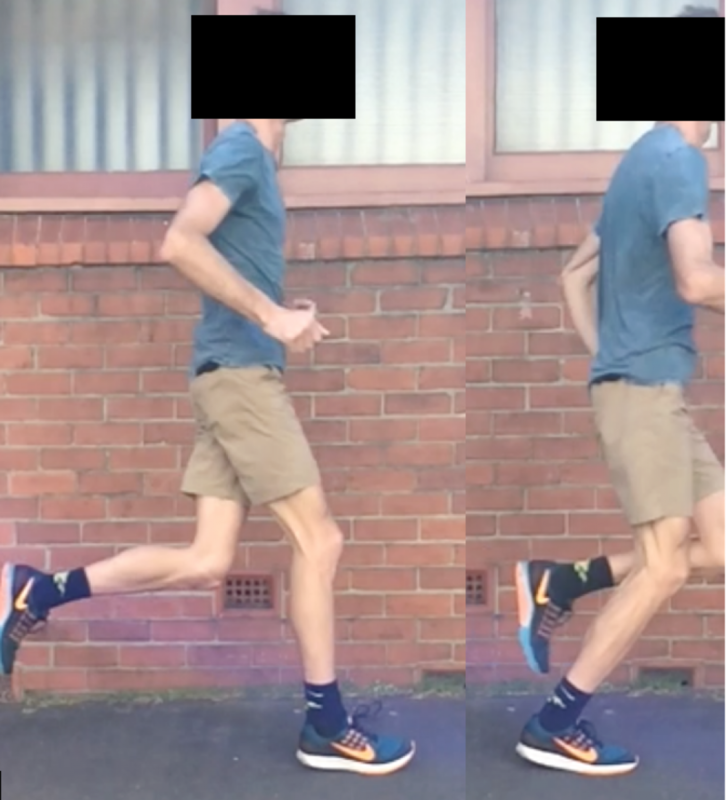 This week we will focus on a slide from the new course about sagittal plane kinematic strategy in runners with Achilles tendinopathy with some very interesting clinical take home messages.